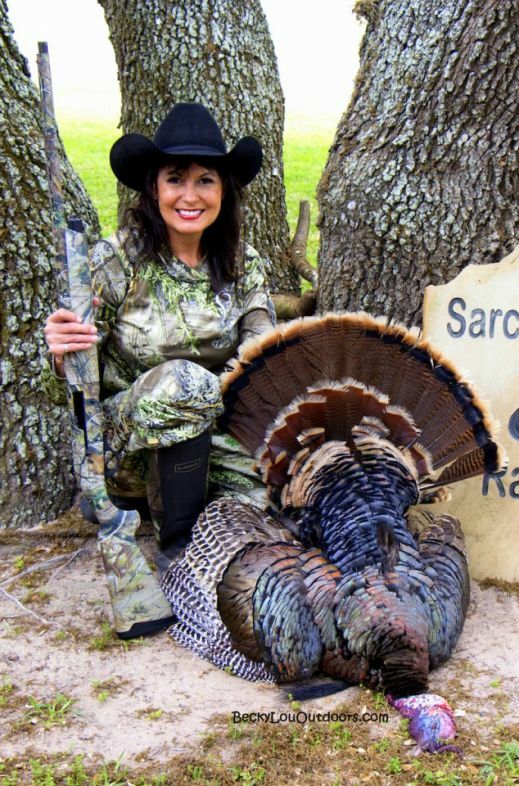 Dallas, Texas – Dec. 8, 2014 – Becky Lou Lacock has been named hunting liaison for DIVA WOW. In her new position Lacock will coordinate hunting trips for the largest and oldest women’s outdoor organization. “We are delighted that Becky Lou, founder of a fast-growing Facebook Group called ‘A Girls Hunt Out,’ will be taking on the exciting role as our hunting liaison,” said DIVA WOW founder Judy Rhodes. Lacock is well respected in the outdoor industry for her passionate efforts to inspire and encourage women to experience outdoor activities. 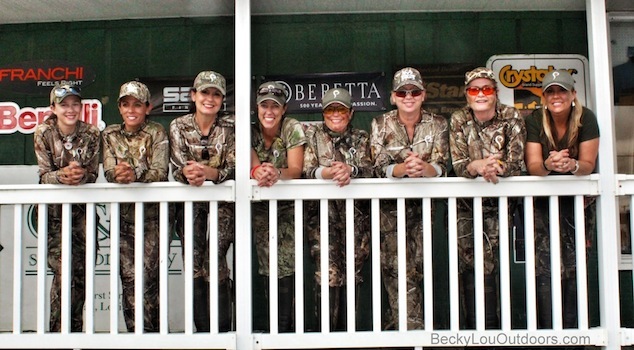 With a firm belief of educating women and a motto of “let no woman be left behind,” Lacock participates, promotes and organizes female group activities and hunts across the country. Her byline has appeared in several national fish and game publications. Learn more about DIVA WOW. The mission of DIVA WOW is to help, teach and support women worldwide in a women friendly, non-threatening, supportive environment by introducing them to shooting sports and a variety of outdoor activities. Since 1999, DIVA WOW has dedicated its ideas to encouraging and mentoring women and youth in shooting sports. With successful clinics throughout the USA, we have introduced more than 4,000 women and youth to the shooting sports. No better “hunting party” coordinator! Congratulations Ms. Becky Lou!